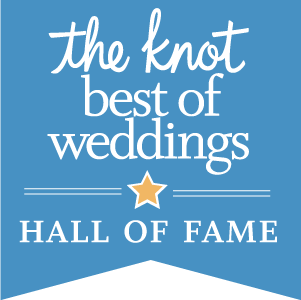 "Such a wonderful place to hold our ceremony and reception. The staff was unbelievably attentive on the night of our wedding, my entire family was really impressed." "Being from the industry I had very high expectations. The Phoenix delivered! The food was exceptional and the service was attentive! 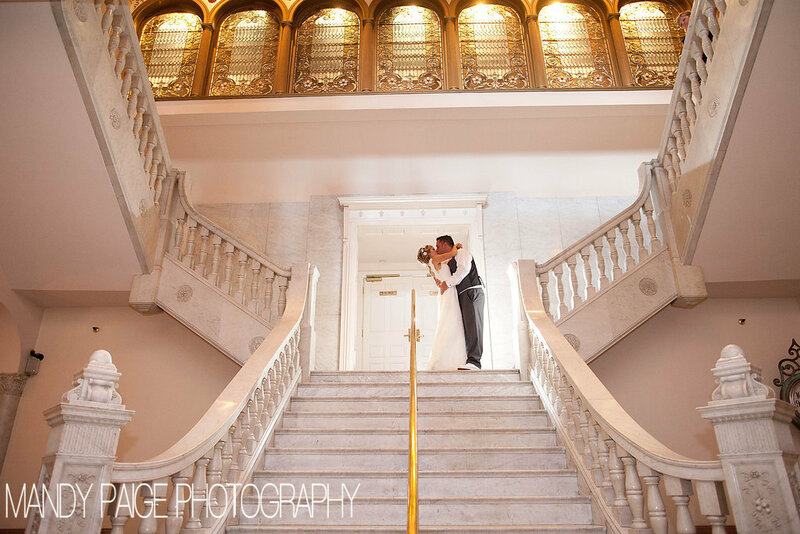 I couldn't have picked a better venue or people to work with!" "Amazing service and food- beyond impressed!" 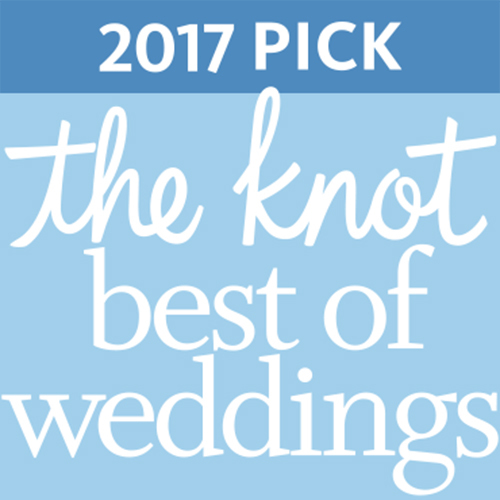 "Booking the Phoenix was one of the best decisions we made planning our wedding. We had an amazing experience!" 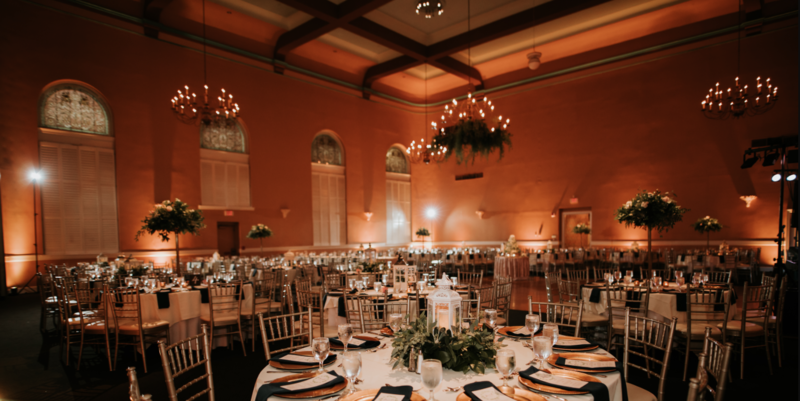 The Phoenix is a Cincinnati Historic Landmark, come see why it's also THE place to host your wedding or next event!